Be a part of the latest advancements in Criminal Justice. Learn more about the Bay State College Criminal Justice – Digital Forensics and Cyber Security Concentration Bachelor's Degree Program. Join the Justice Society Today! 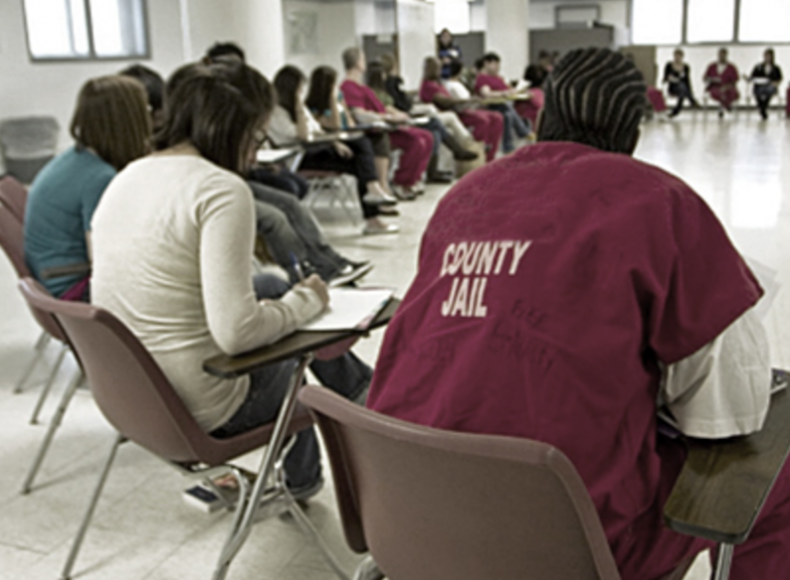 Learn from professors with real world, professional experience in the Criminal Justice field. Get the knowledge and technical expertise required to succeed in the industry: utilize the latest digital forensics software programs, learn how to investigate virtual crime scenes, and prepare to test for the CompTIA Security + Certification. Gain hands-on experience with 2 or more required Criminal Justice internships. Join the Justice Society, a student-run organization dedicated to the promotion of advocacy and charity. 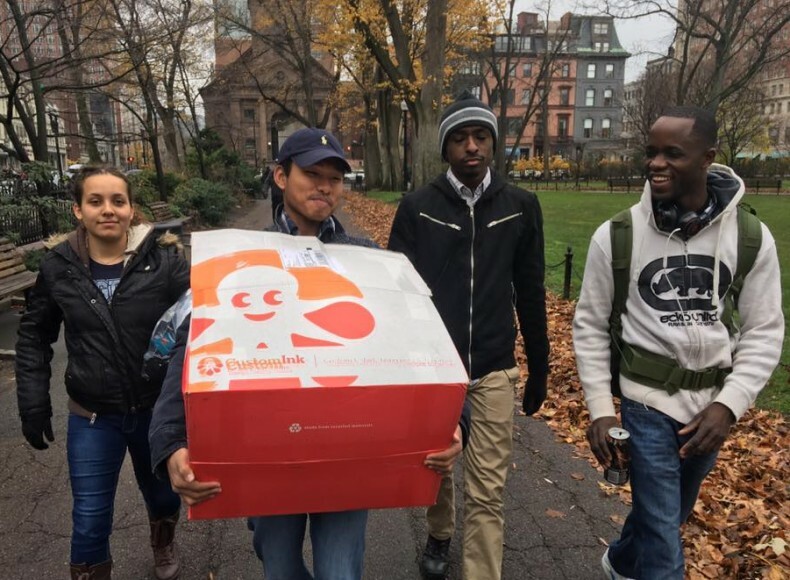 Choose to participate in the Inside Out Prison Exchange Program, which brings together "inside" (incarcerated) students and "outside" students for a semester-long course in a local prison setting. Seamlessly continue your education with Bay State College's partnership with the Salve Regina University M.S. in Administration of Justice and Homeland Security program. Be a part of the latest advancements in Criminal Justice. Request information about our 4-year Criminal Justice - Digital Forensics and Cyber Security Concentration program today! 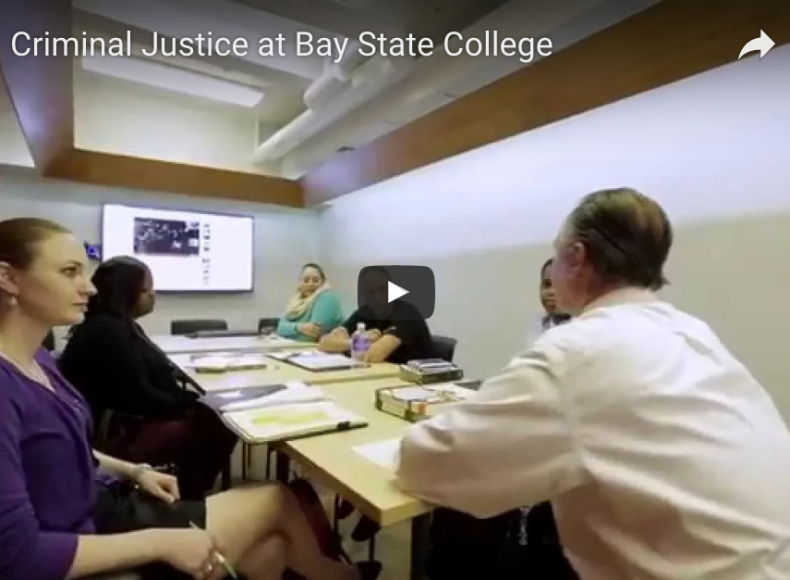 If you're busy during the day, Bay State College's Criminal Justice Degree Evening Program gives you the opportunity to learn on your own time. 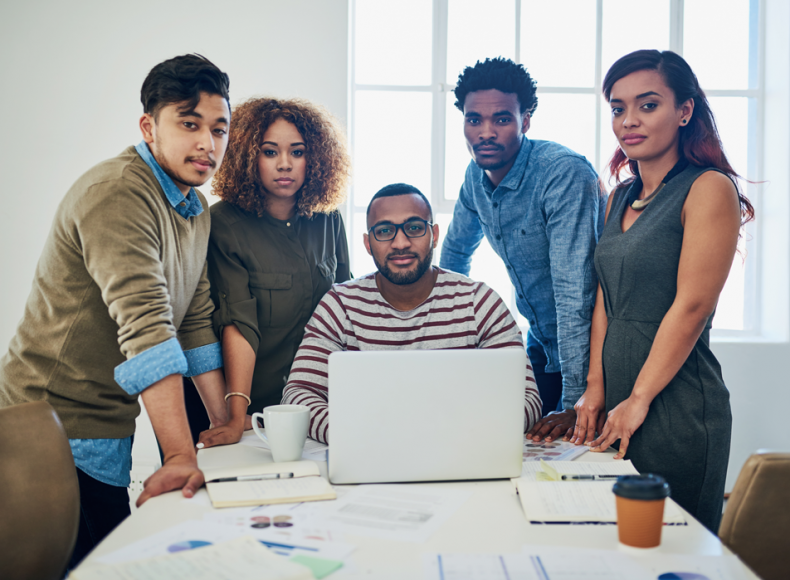 Take evening college courses at our convenient Boston Back Bay campus, or at our satellite location in Taunton, Massachusetts. Earn a degree at your own pace. 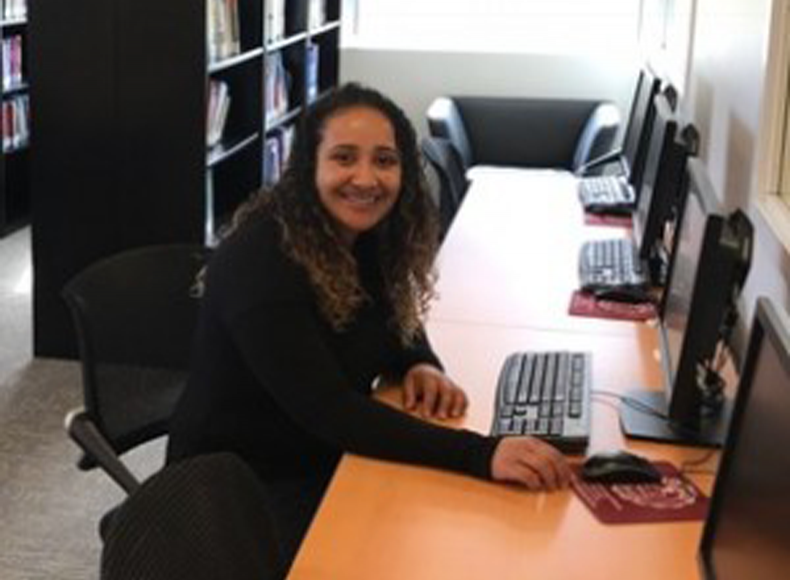 Bay State College's Criminal Justice Degree Online Program gives you the flexibility to learn when you want and where you want. 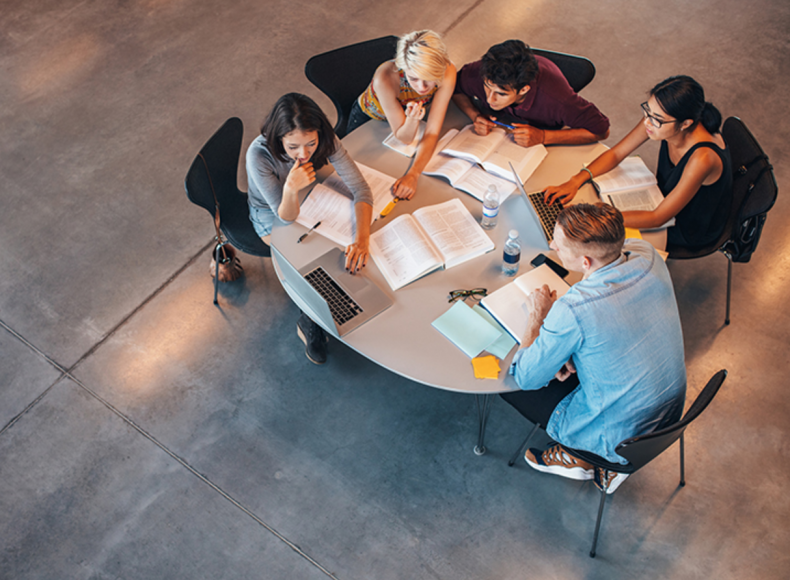 To browse our 2018-19 Course Catalog with course descriptions, click here. The Criminal Justice Program provides an integrated course of study in science and humanities in order to prepare students for this complex and rapidly changing field. The Program provides inter-disciplinary course work which fosters critical thinking, humanistic reflection, and the ability to innovate. This program will prepare students to enter a wide array of criminal justice fields or graduate study. Understand the origins and historical development of the field of security as well as the fundamental principles of cyber security and risk management. Understand the major theories surrounding approaches to cyber security and computer crime and be able to adapt these approaches to organizational, state, national and global contexts. Understand the fundamentals of network security, compliance and operations security, threats and vulnerabilities, as well as application, data, and host security. Be able to analyze cyber security within a larger context of the philosophy of technology and specific theories of modernity from major contributors in the field such as Lewis Mumford, Jacques Ellul, Friedrich Nietzsche, and Karl Marx. Understand the principles of digital forensics including computer system storage fundamentals, operating systems and data transmission, computer network architecture, digital forensics best practices, proper evidence collection and storage, and federal rules and criminal codes. Be able to evaluate and work with digital forensic software programs and tools, such as Cellebrite, that are utilized to investigate cyber-crime. Be able to analyze how cyber- crime intersects with issues of terrorism and comes to be considered cyber-warfare and/or cyber-attacks. Be able to place cyber security into a larger context of global resiliency and sustainability in order to create integrated solutions that are consistent with the larger realities of the volatile social, political, economic, and natural environments of our modern world. Study the science behind social behavior and society to gain key insights into what makes people commit crimes and how the Criminal Justice field can prevent criminal activity in the future. Minor in Psychology and use what you learn to analyze a criminal's mind and all of the factors that go into their decision-making process. Do you take part time students?